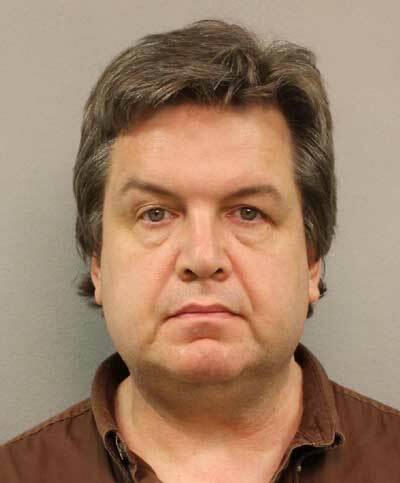 A man was arrested after walking around Nashville International Airport, Tennessee, naked on Sunday evening. A police warrant states Eric Cherry was arrested for indecent exposure when an officer spotted him inside the terminal in front of the American Airlines desk. Cherry tried to buy an airline ticket before officers escorted him to his car to get his clothes. 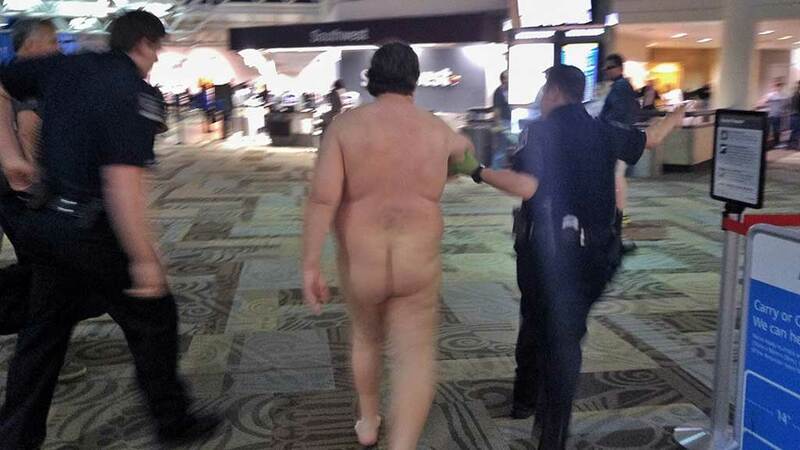 Tod Brilliant shared photos of the man on Facebook, with the caption, “So this just happened at Nashville airport. “I walked up to him and said ‘You’re amazing.’ He replied, ‘Thanks.’ Then they came for him.” Cherry appeared in court on Monday. His case was reset until Wednesday. Cherry was previously charged with public indecency in 2009.
it makes airport security a breeze though. Airport security theatre is such a offensive joke I have great respect for this guy. Seems to have quite a lot of baggage around the midsection.